The Geneva Risk and Insurance Review is the official journal of EGRIE. Welcome to the official website of the European Group of Risk and Insurance Economists (EGRIE). EGRIE is a European based non-profit organisation dedicated to promoting research on risk and insurance. 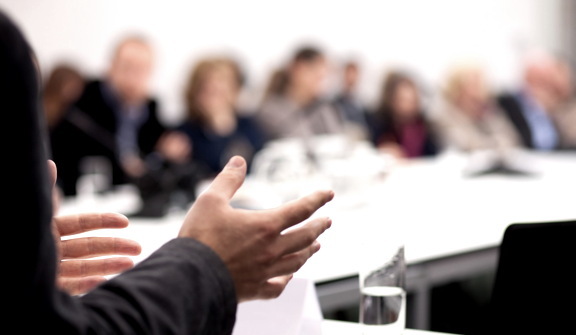 This is mainly achieved through the organisation of scientific conferences and meetings, the publication of research materials and the creation of a contact network amongst the concerned parties. EGRIE was created by The Geneva Association in 1973 and has been supported by this association since then. In September 2002, during the 29th seminar of EGRIE, it was decided to formalise the organisational structure of EGRIE. On September 16, 2003, in Zurich, the founding assembly of EGRIE took place, the statutes of EGRIE were ratified and the Board of Directors was elected. In 2010, EGRIE was further institutionalized and the bylaws were renewed to foster the association’s autonomy and independence. EGRIE membership is open to all risk and insurance researchers. To learn more about an EGRIE membership, please follow this link. 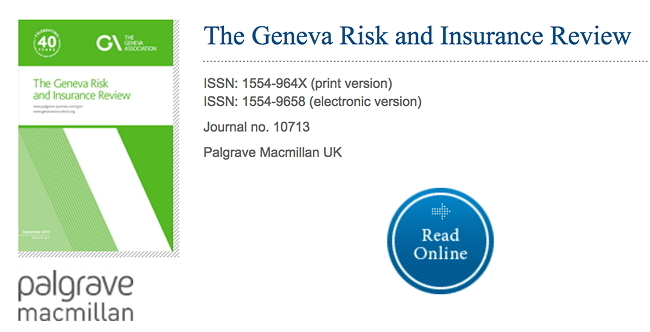 As part of annual membership to EGRIE, members can optionally receive a free online or print subscription to the Geneva Risk and Insurance Review (formerly the Geneva Papers on Risk and Insurance Theory), the official journal of EGRIE.